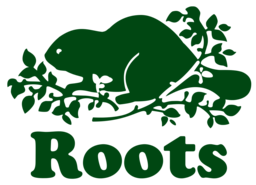 Since 1973, Roots has become an iconic Canadian brand. We are known for quality sweatpants, bags, and apparel for men, women, children, and women. Shop Roots in North York for the best comfort and athletic wear at CF Fairview Mall.